18. 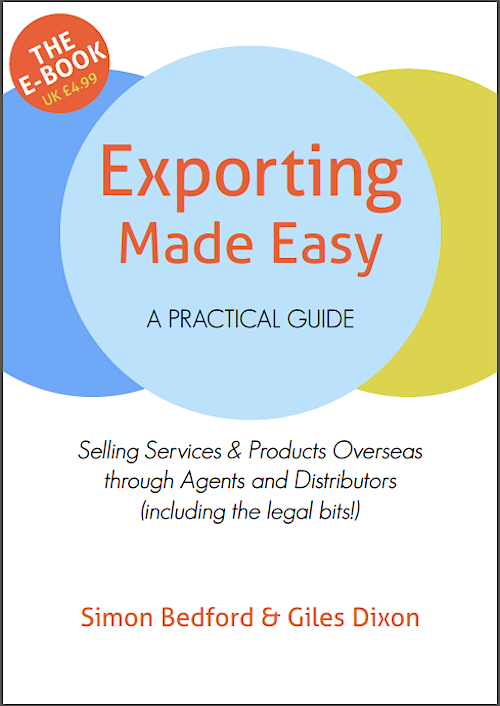 Auditing Agents and Distributors – Why & How? 4. Case Study: Which Agent to Choose?